It was born from sludge transformed by exposure to X-rays from the moon. When its internal load of germs decreases, it dies. 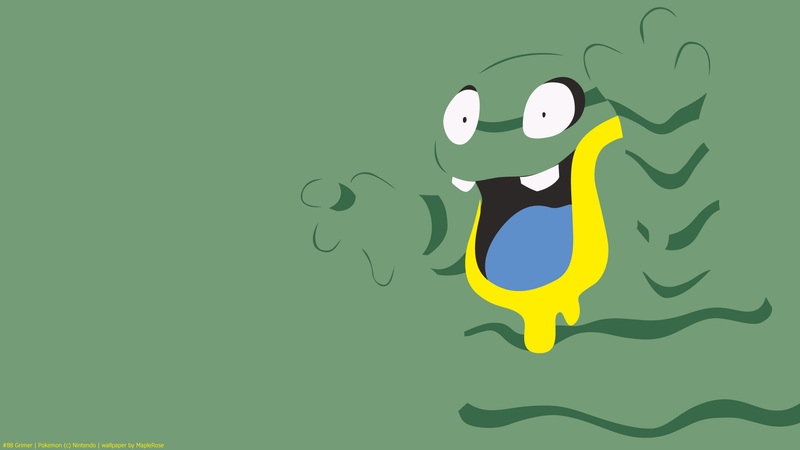 Alolan Grimer looks so happy, it’s like it’s looking to party. 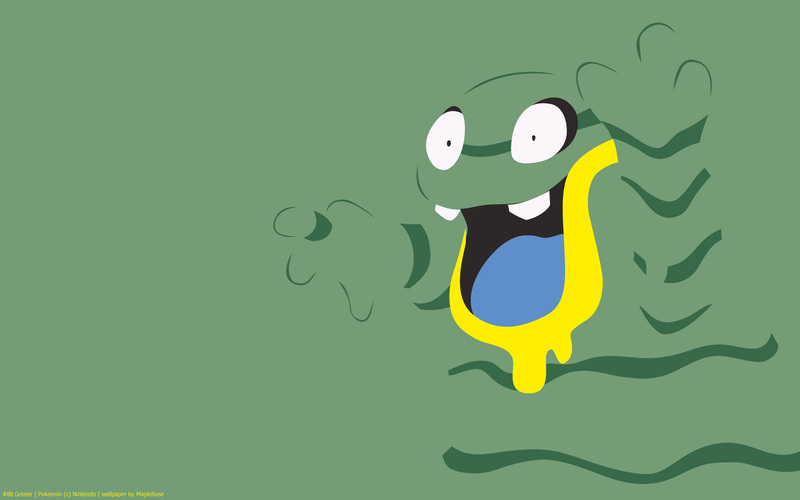 In Alola, the Grimer and Muk eat the waste, they become multi-coloured. 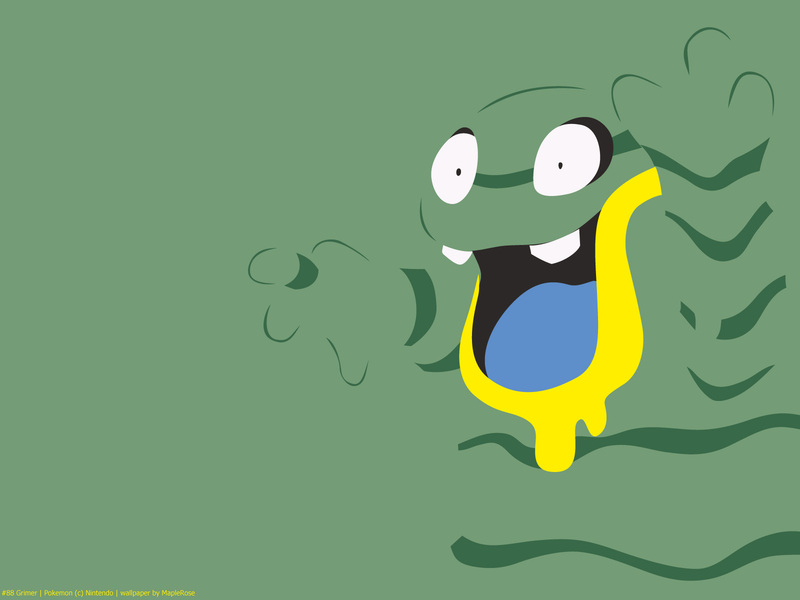 Its become Poison/Dark type, which is a pretty good type combination, being only weak to Ground and immune to Psychic.